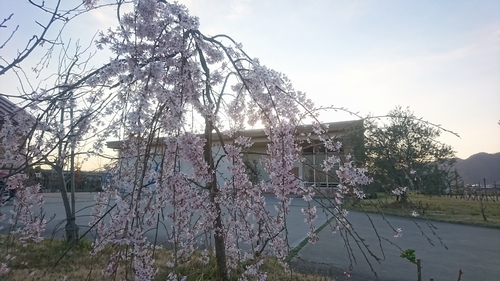 Cherry blossom started blooming on March 21st this year. 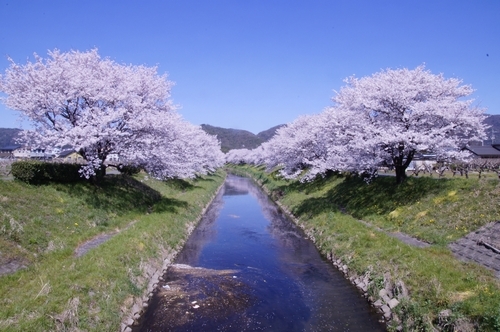 Having consecutive dry days, we have been able to enjoy cherry blossom longer than usual years. Each day, the temperature reached over 25 degree Celsius since April started. 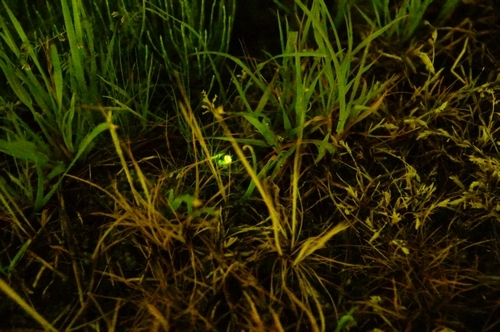 At night of April 5th, we found the first firefly larvae coming on shore this year as it slightly rained for the first time in a long time. We could observe more than 20 firefly larvae coming on shore in the lower course of the river respectively on April 11th and 14th. We are looking forward to seeing many flying fireflies around 25th of May again this year.